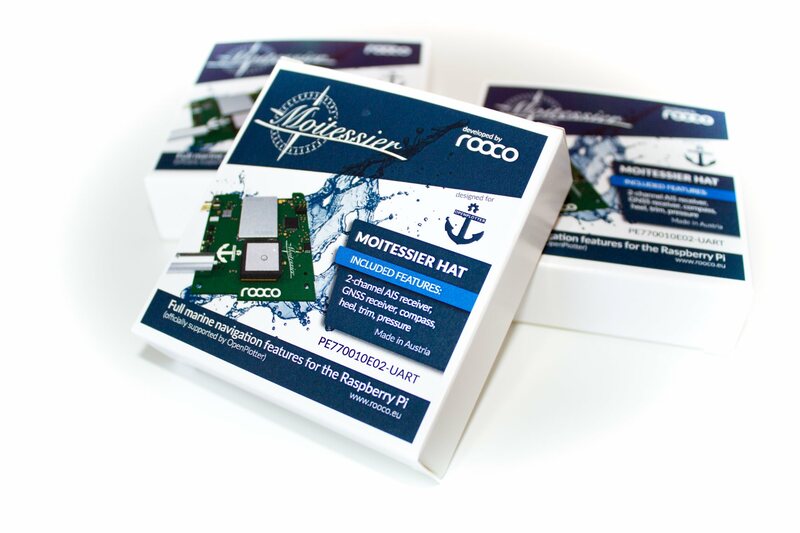 We are happy to introduce to you the new Moitessier HAT for use with Raspberry Pi and compatible. 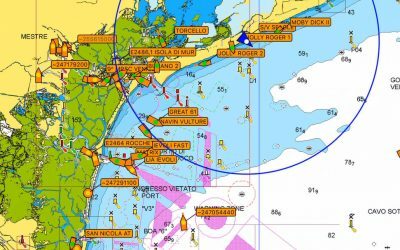 Full, open-source marine navigation features for the Raspberry Pi. 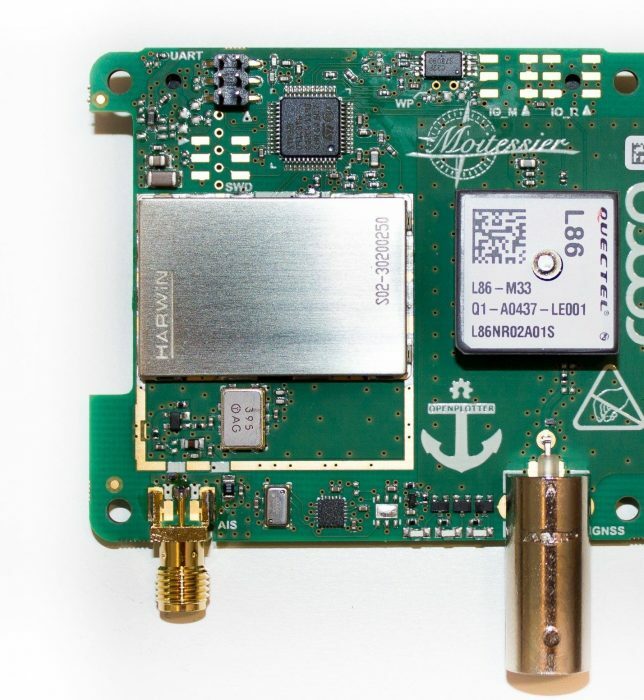 And even better: Our device is officially supported by OpenPlotter – the open-source sailing platform for ARM computers. 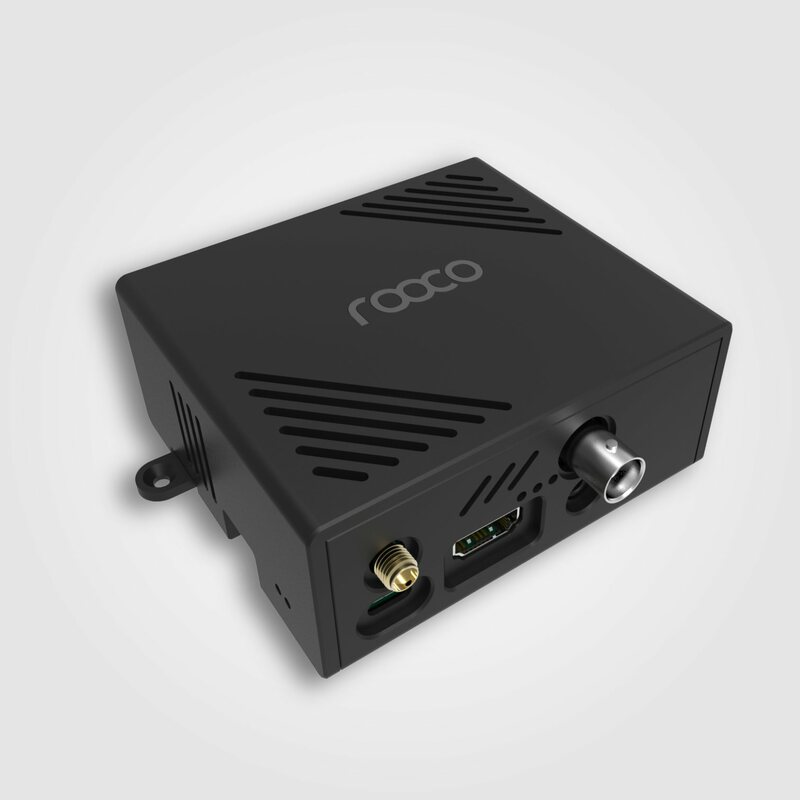 Dual channel AIS receiver with SMA antenna connector with a sensitivity better than -112 dBm. 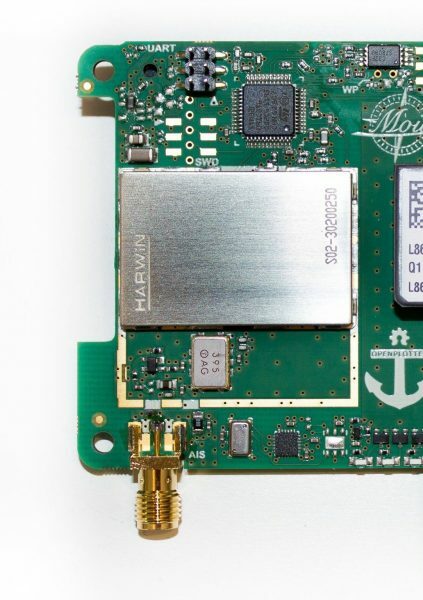 GNSS receiver with integrated patch antenna and external antenna support via BNC connector. 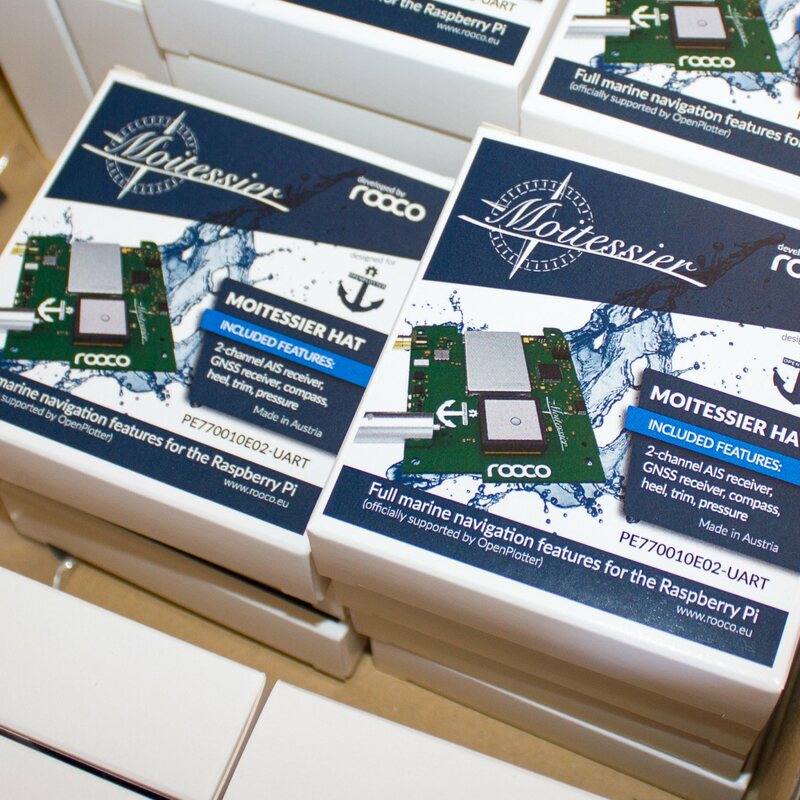 The Moitessier HAT contains all the basic features to turn your Raspberry Pi which runs OpenPlotter into a complete marine navigation system. Awesome – we hope you’ll like it too! Get the Moitessier HAT exclusively at Sailoog’s Online Shop. We have prepared a quick installation guide. Please, tell us what you think about the Moitessier HAT. We encourage you to send any feedback or inquiries via email or contact form. For public review we suggest to write your review on our product review page or directly at our Google business idendity. Everything in its right place. 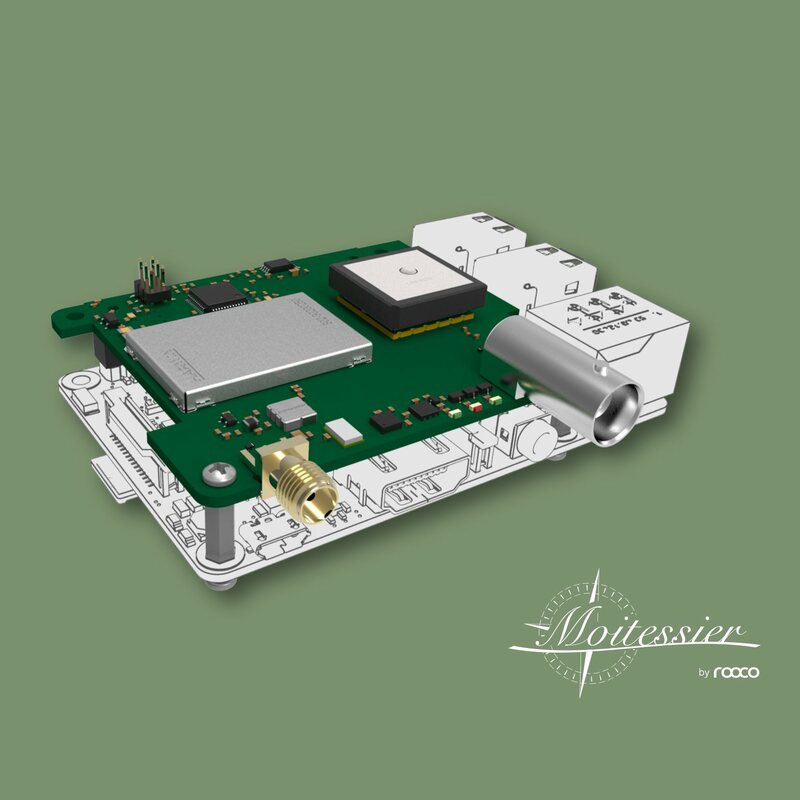 The Rooco Raspberry Pi case has been designed to securely fit your Raspberry Pi 3 with attached Moitessier HAT. Makes your perfect OpenPlotter platform.